Once home to H G Wells, Charles Darwin and Enid Blyton, the London Borough of Bromley is a cultural and historic gem. When you stay in one of our Hotels in Bromley you’ll be on the doorstep to all this area has to offer, an array of activities and attractions, including various parks, museums, heritage houses and galleries, with a calendar packed with events to suit everyone in the family, whether you’re staying for a weekend break or longer. Book one of our Bromley hotels and explore every attraction this area has to offer, including Crystal Palace Park, a Victorian pleasure ground situated one mile from our London Crystal Palace hotel. Used for both sporting and cultural events, it’s a great place to visit with the entire family. The Home of Charles Darwin - Down House is also nearby, and is a popular tourist spot with those looking to learn more about this naturalist’s astounding past. Other areas of interest include Dulwich Picture Gallery, which sits just seven miles from our London Bromley hotel. As one of the world’s first, purpose-built art galleries, it is little wonder this particular establishment is a popular tourist spot all year round. 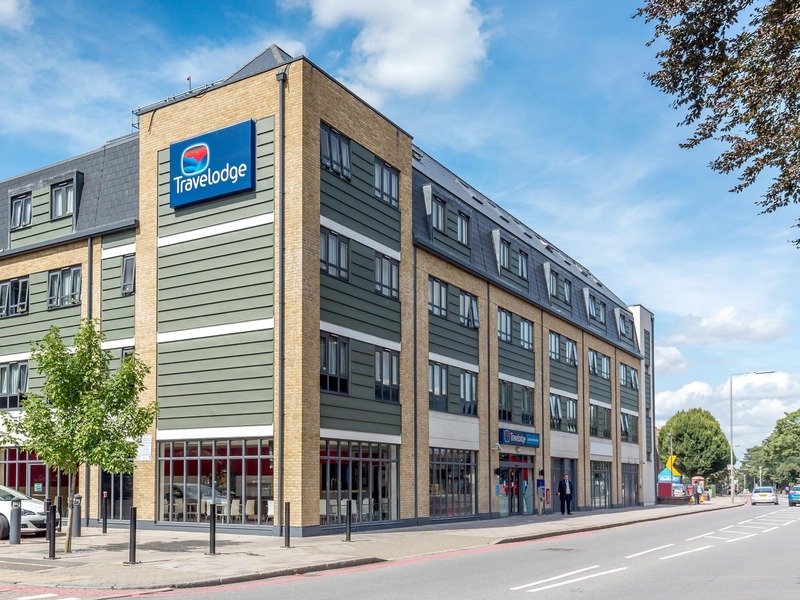 Regardless of whether you’re looking for a cultural getaway or an educational stay, you’re guaranteed to find something for all the family when staying at one of our Bromley Hotels. Including the Chislehurst Caves - a prevalent tourist attraction boasting an incredible 22 miles of tunnels. It’s here you can discover miles of mystery by embarking on one of the hourly lamp-lit, guided tours. Bromley Park is also close by and is a must-visit on a sunny day, especially if you’re looking for somewhere to enjoy a picnic or a long, leisurely walk.